With modern production and constant quality and fi nal controlling we guarantee our wholesalers, company and private clients the usual known quality of the entire TWIN BUSCH production range. 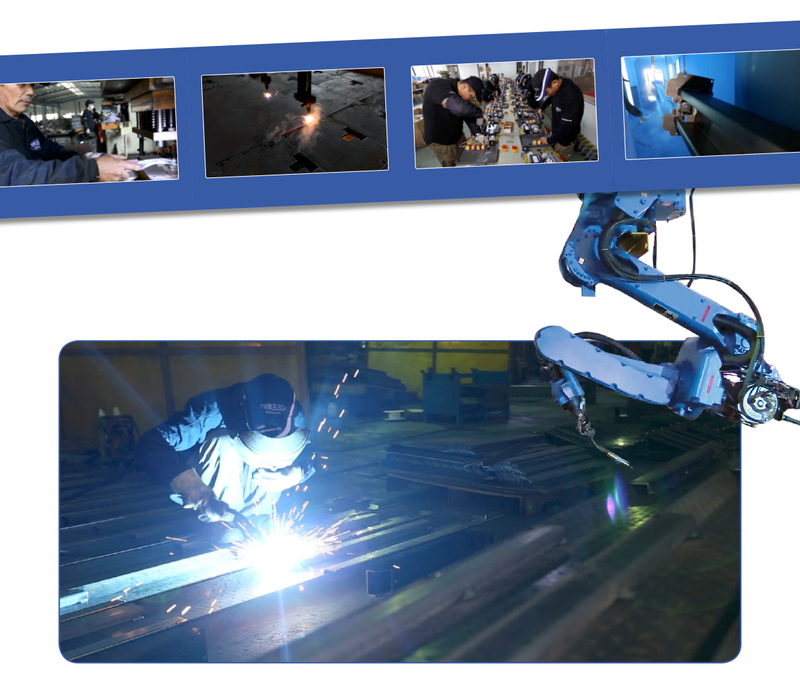 With high quality standards and complex production processes we present our major production sites. With modern production and constant quality and final controlling we guarantee our wholesalers, company and private clients the usual known quality of the entire TWIN BUSCH production range. 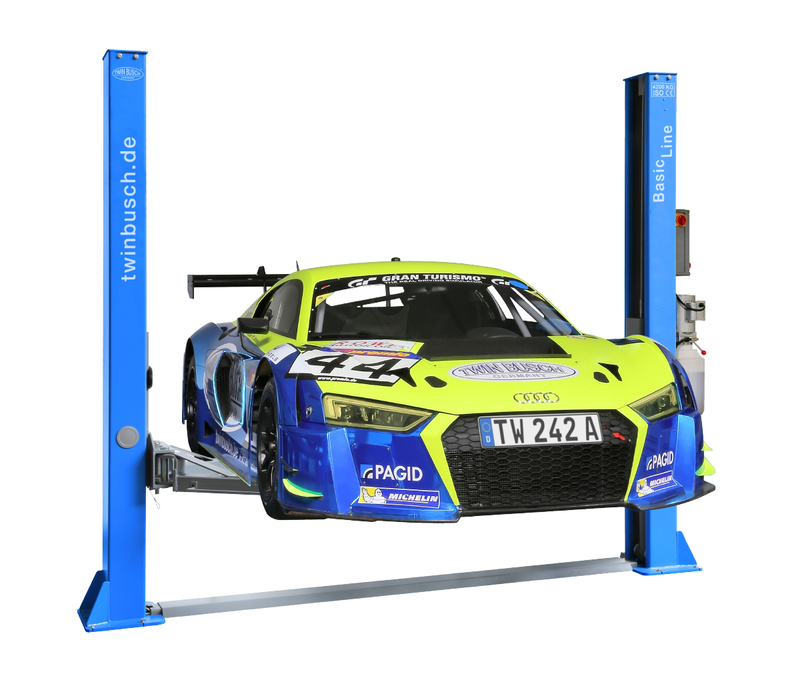 This is also subject to a consistent development through our internal product development and engineering department based in Bensheim Germany. And high production amounts, and a utilization of all available capacities make the interaction for an optimal price-performance ratio. Our technical KNOW HOW from 20 years of business history is a real benefit for our actual and long term customers. of the 2-post and scissor lifts.